More lunch sandwich variations: Avocado and Sardine, Neufchatel and Pickled onions. 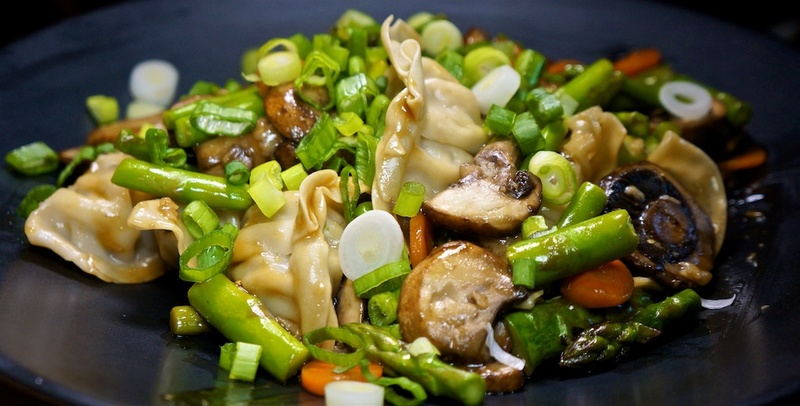 The potsticker stir fry recipe is a new one for us, and quite intriguing: could a potsticker replace a protein? Add 35c for seasonings per serve. Tonight’s dinner was okay with the potstickers being the best part, for $4.25 per serve.